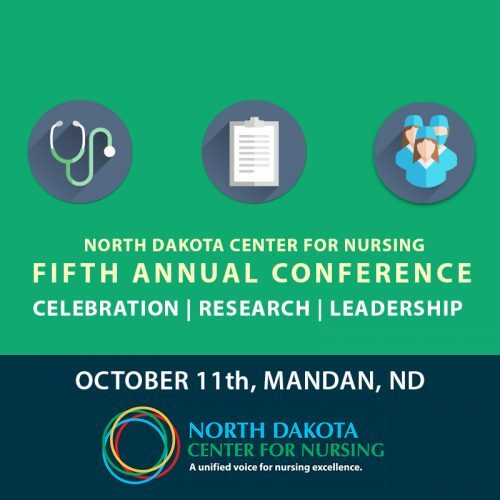 The North Dakota Center for Nursing is excited to announce its fifth annual conference, held Friday, October 11th. 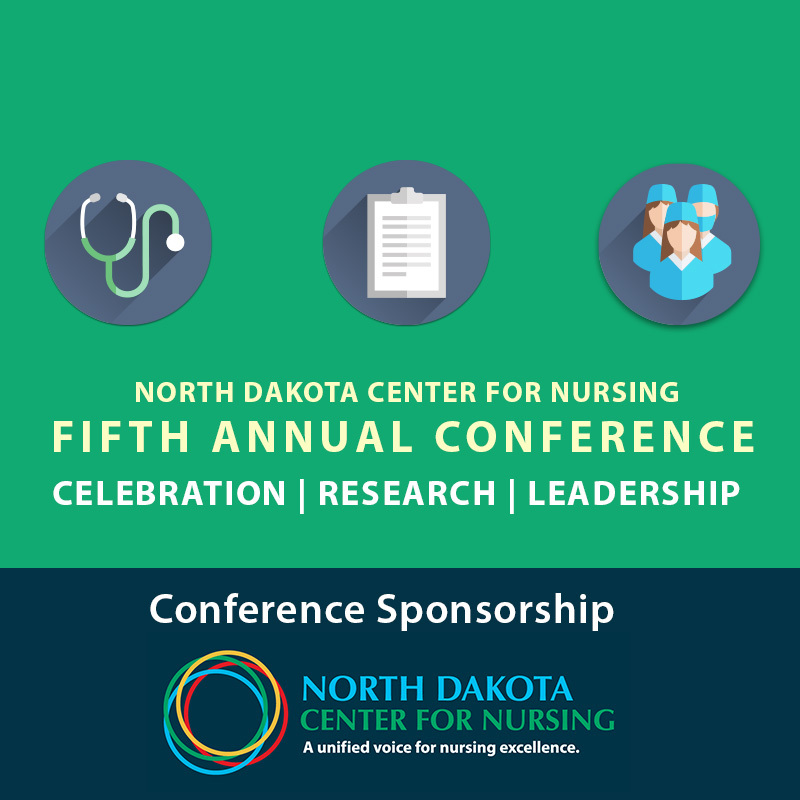 We would like to invite you to sponsor our fifth annual conference. 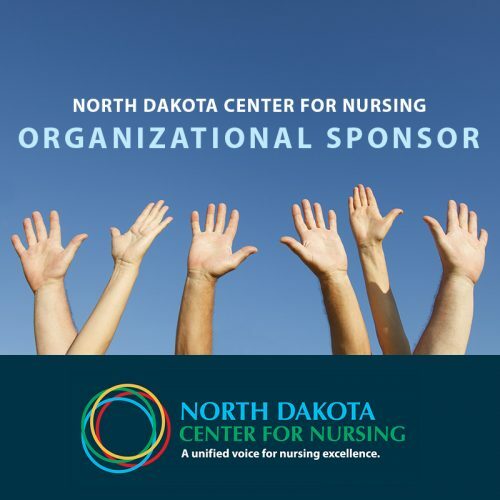 Each of our sponsorships has various levels of benefits. More can be learned about each conference sponsorship level by selecting it in the purchase options. Note: If you wish to be invoiced/pay via check, you may select that option during the checkout process.